An environmental flooring that doesn’t require harsh chemicals in its daily maintenance means less damaging substances into our water supplies and more value to your clients who protect themselves from breathing hazardous, toxic chemicals on a daily basis. By selecting a flooring that is easy to clean with a vacuum cleaner, water and a scrubbing brush, you’ll benefit both the environment and your client. When choosing a flooring solution, most decision makers tend to consider durability, design, cost and maintenance but often don’t include the hygienic factor. 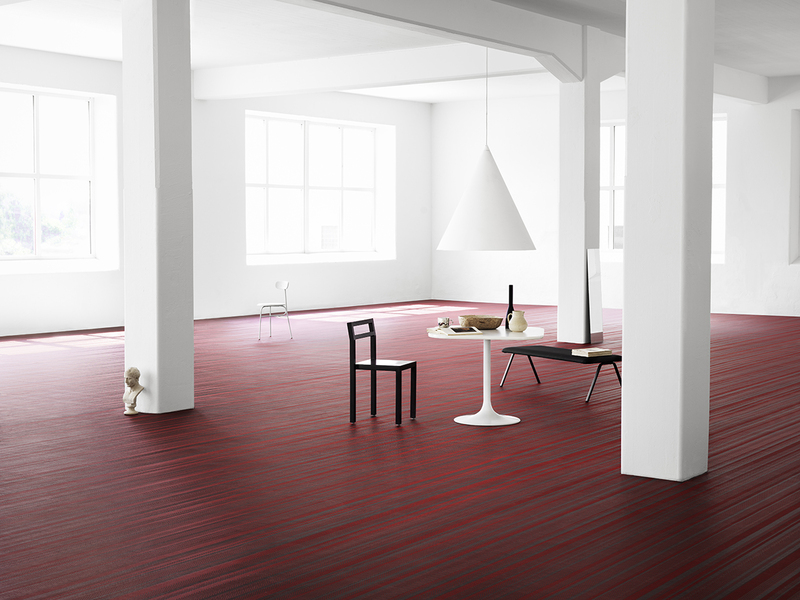 Particularly for large projects, it is also important to consider how different flooring systems impact the indoor environment. As flooring is often the largest surface in a building, it offers an important opportunity to impact the indoor air quality. A hygienic solution really makes a difference. This is one of Bolon’s strongest features. Dirt, chemicals, skin cells and pollen are unable to penetrate to the backing, making it easier than textile flooring alternatives to clean. 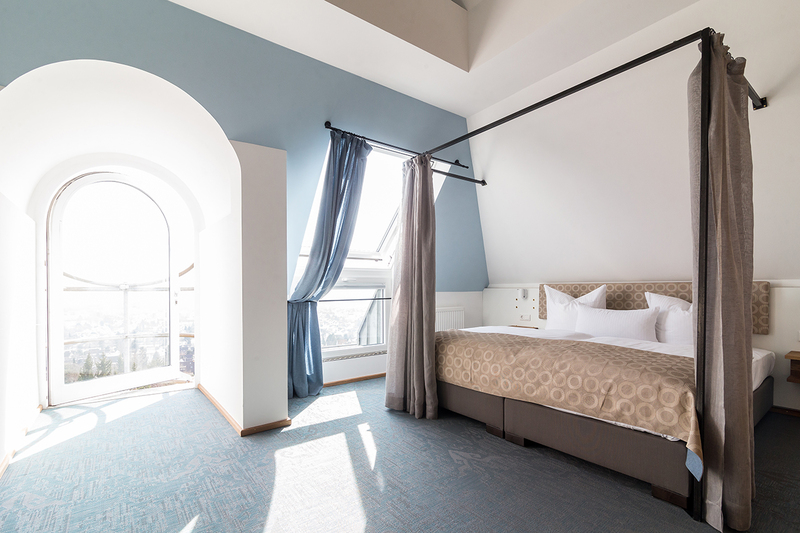 Perhaps this is why hotels, hospitals, education facilities and commercial spaces around the world choose Bolon over alternative flooring solutions where dirt, bacteria and allergens settle beneath the weave and padding. A product requiring a simple cleaning method reduces the time and cost of maintenance. With Bolon, the cleaning method is sustainable, cost effective and time saving as machine washing, expensive cleaning products or hiring a group of specialists is not required. A low maintenance, easy-to-clean flooring will deliver a higher return on the initial investment. It’s your choice. Make sure you select an easy-to-clean floor.